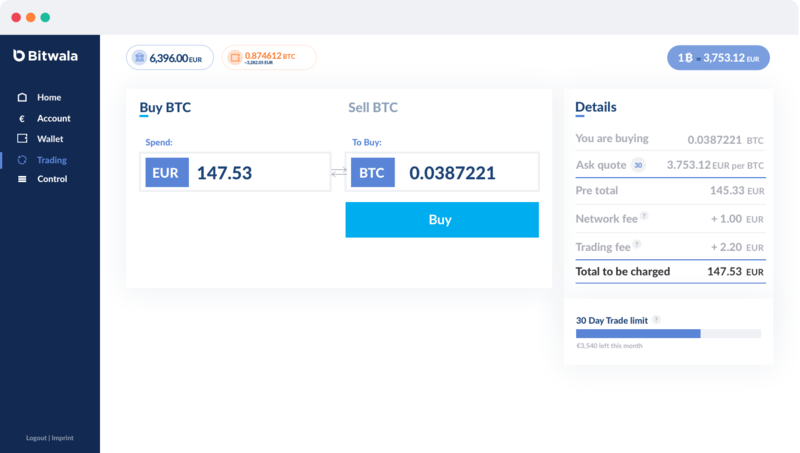 Whether weekends or holidays, trading with Bitwala is built for your convenience. 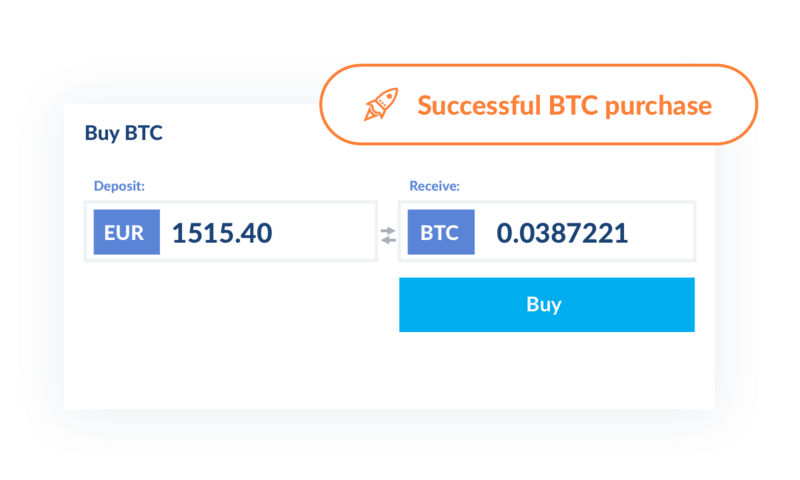 Buy and sell bitcoin any time of the day and instantly have the money on your Bitwala account. Trade up to €15,000 per month. When you buy or sell cryptocurrency we charge a flat 1% fee. That's it! No deposit or exit fees. 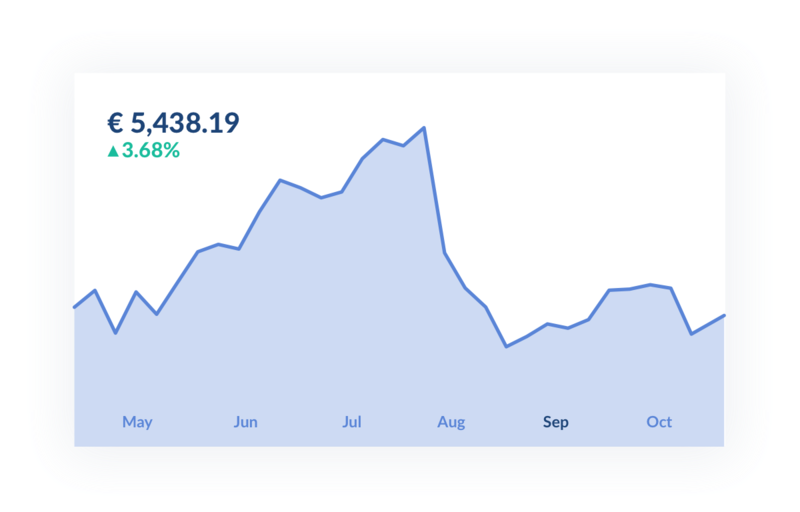 Follow the market anytime of the day from wherever you are and stay up to date with real-time cryptocurrency exchange rates without leaving your Bitwala account. We don't compromise on security. With two-factor authentication and multi signature keys, Bitwala wallets are built according to the highest industry standards. Transfer coins in and out of your wallet with the click of a button. If you lose access to your wallet, it is always accessible via your personal 12 words recovery seed. Once created, only you have access to your wallet and your private keys. 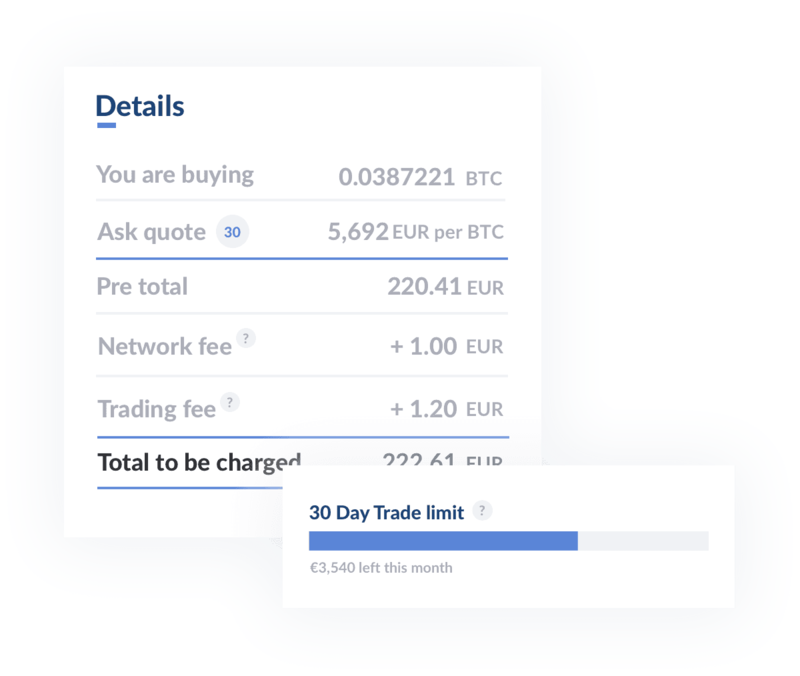 No third party will be able to access it, including Bitwala.